An Educational Trip Organised by Applied Science Department in KC Polytechnic College Nawansharhr. "The Science of today is the technology of tomorrow". 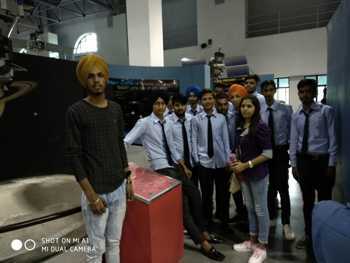 A group of 56 students of Applied Science Department visited Science City Kapurthala. 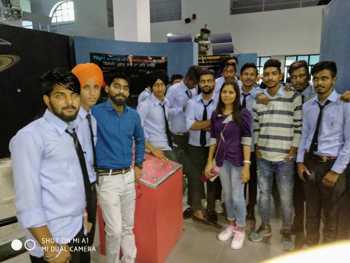 I.K Pushpa Gujral Science City is a place where almost all the branches of science were exhibited right from the Physical, Applied, Natural and Social Sciences, Engineering, Technology, Agriculture, Health Sciences, energy, Industries, Human Evolution and Civilization, The Environmental, Ecosystem and Jurassic Park. 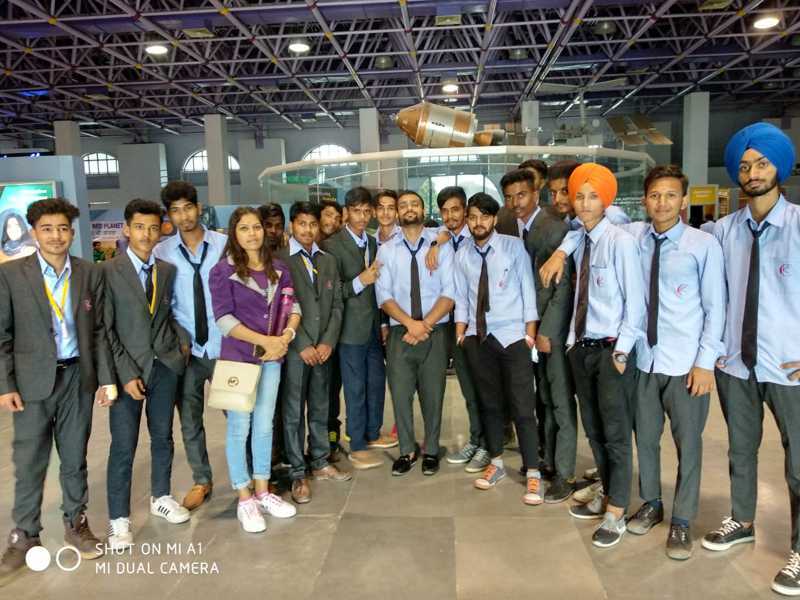 The students visited the fun science gallery, space and aviation gallery, amazing living machines gallery, sports gallery, energy park, virtual reality gallery, cyber space gallery and got the related presentations. They were amazed to see the real life experiences of science. They also enjoyed watching the visually stunning 3-D shows, laser shows and a special show," Back To The Moon", in the dome theatre. The Students watched the "Climate Change Theatre", in which students learnt about the climate changes and the required precautionary measures to be taken. 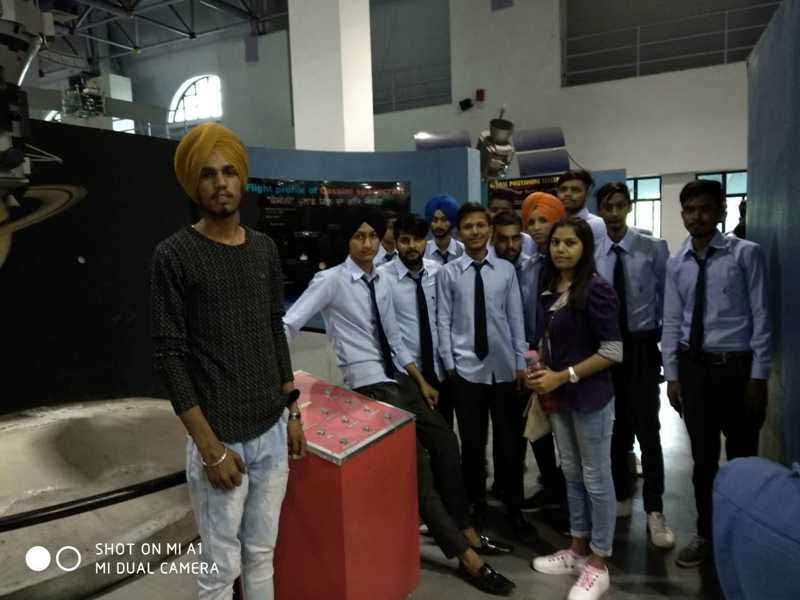 Moreover, students learnt about the different types of Voyage including "Voyage to the Red Planet", "Voyage to the Venus" although "Mars is called the red planet because of the red colour of its surface". 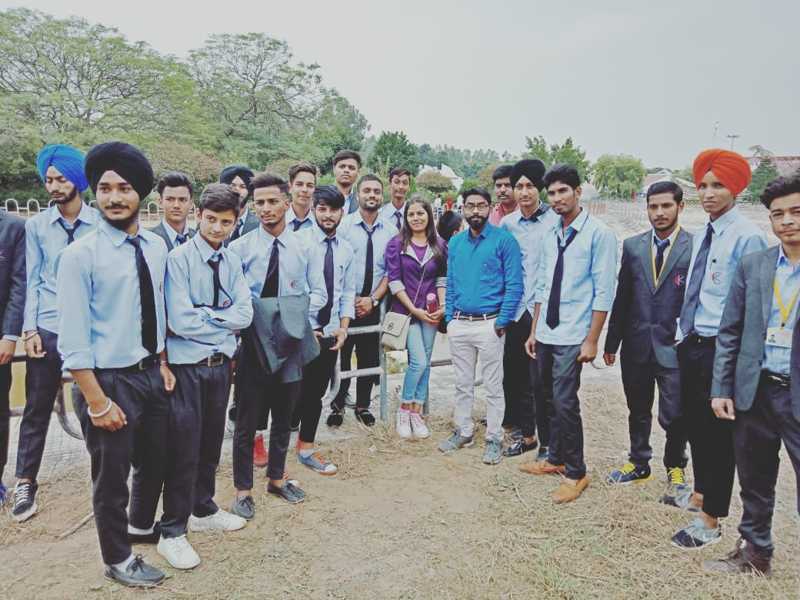 College principal Er. 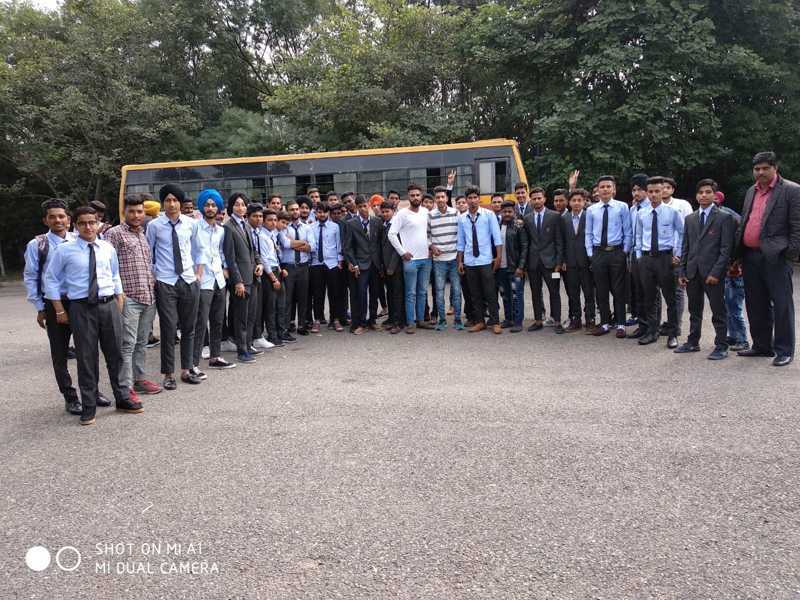 Rajinder Kumar Moom and HOD of Applied Science Department appreciate the students and said," Educational trip is must for the students in present as well as in the future ". Lect. Monika , Lect. Narinder Kumar, Er. 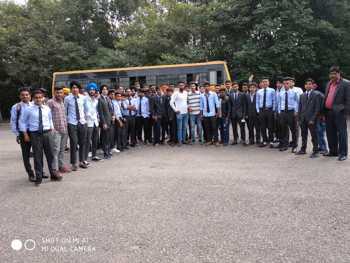 Daljit Kumar were along with the students.